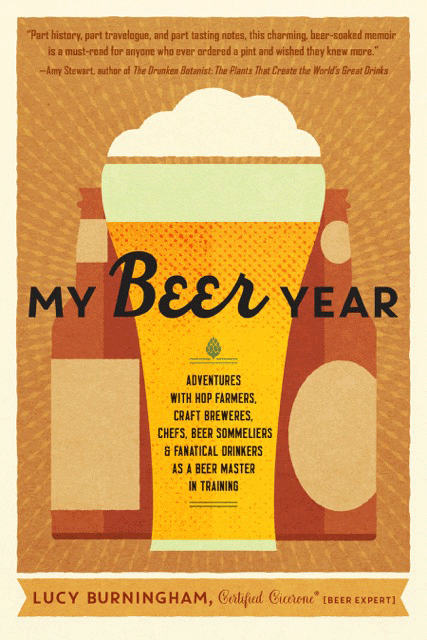 Two of my favorite things in the world are craft beer and books. 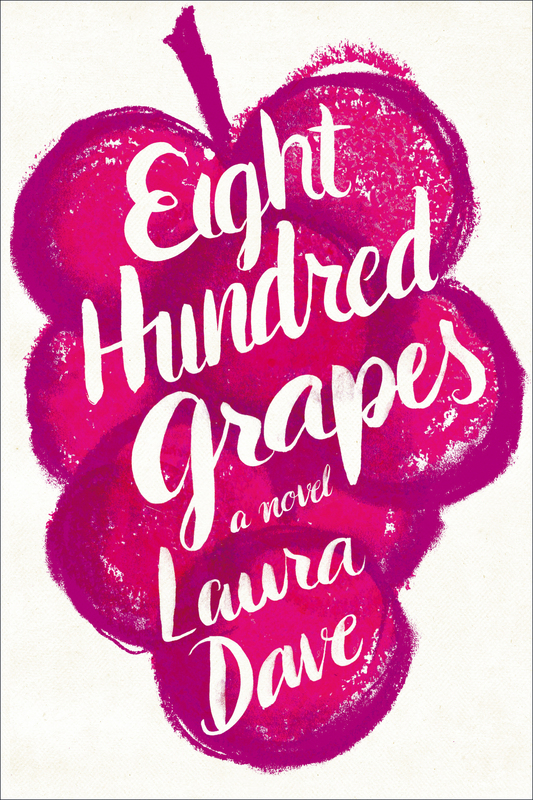 On the last Thursday of every month I pair a story I love with a pint to sip while reading it. Brandi Megan Granett had me at poetry professor and anonymous online Scrabble poet. I’m a sucker for a story with some sort of university connection. Throw in some unexpected online fame and I’m totally intrigued. 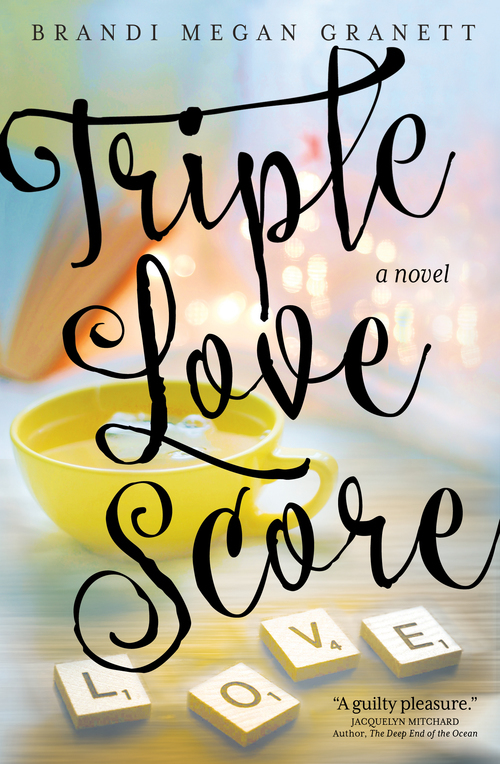 Granett’s, Triple Love Score, tells the story of Miranda, who teaches poetry at a small upstate New York college and for fun starts making small poems of words related to a theme on a Scrabble board and posting them to social media as Blocked Poet. Her posts start to gather a huge following, and when she signs on with a high-powered brand manager her popularity soars and suddenly there are book deals and merchandise and cross-country book tours in support of her brand. All good and well, except her old-friend Scott has reappeared after a six-year, unexplained absence. (By old-friend, I mean man with whom she was in love and waited for, before giving up and allowing her love to morph into anger.) And he’s brought his daughter with him. All this happens at the same time Miranda is in the midst of a fun, no-strings-attached, fling with Ronan— who’s headed home to Ireland in a few weeks. Which means it’s all very deliciously complicated. The book chronicles the birth of a business. It starts with the author’s husband making the proclamation that he is going to open a restaurant that serves the New York style pizza he loves, because he is unable to find an acceptable substitute in Seattle. She assumes it’s just another of his fleeting interests (like violin making or ship-building), but his interest doesn’t wane this time. Suddenly there’s a lease and a space to remodel and staff to hire and pizzas to make, and sides and desserts to plan and prep. 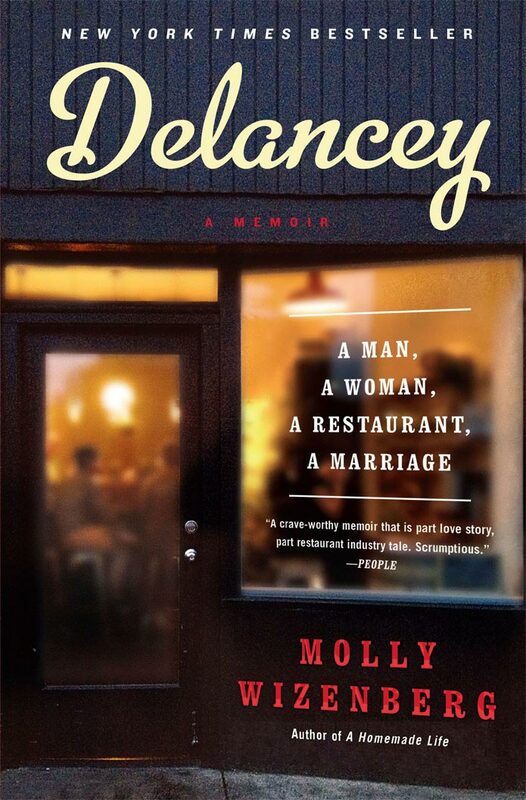 Wizenberg’s memoir tells the story of both her whole-hearted involvement in the project and her ultimate decision to step out of the kitchen at Delancey. 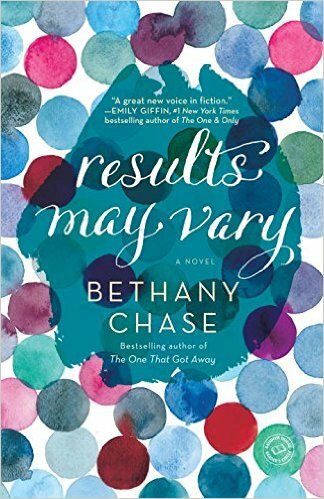 Up for reading and pairing in August was Bethany Chase’s RESULTS MAY VARY (which, by the way, might have one of my favorite covers ever). 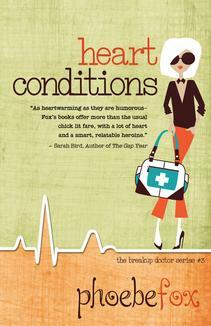 The story opens with the main character Caroline discovering that her husband is having an affair with a man. And when I say husband, know that I mean high-school sweetheart turned husband, with whom she has spent the overwhelming majority of her life– so obviously her world is completely turned upside down. 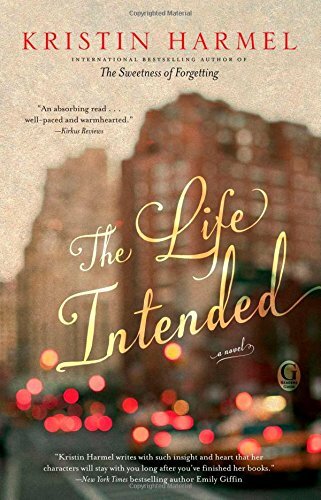 The novel chronicles Caroline’s attempts to make sense of the betrayal and learn how to move forward. The book totally lives up to it’s amazing cover (not that I was judging it by that, at all, in any way). 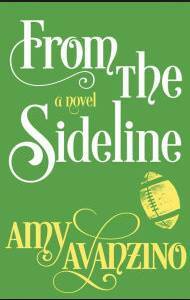 This month I read Amy Avanzino’s second novel, FROM THE SIDELINE. Technically it’s the second book in her Wake-up Series, but I had no problem reading it as a stand-alone without reading the first book (though I really want to, now). In FROM THE SIDELINE, the main character, Autumn Kovac, reluctantly allows her only son to try out for the local youth football team. She’s terrified about sending her ten-year-old onto the field to be tackled by faster, larger, and far more coordinated children. She’s convinced he’ll sustain a head-injury, at worst, or be ridiculed by his peers, at other worst. 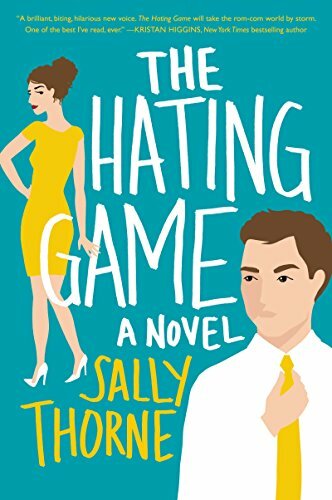 Even though she can’t see any positive outcome, trying out for the team is only thing has made him happy since his father left– so she gives him the green light, certain he won’t make the cut. When he does, she finds herself thrown into a world she knows nothing about and finds out she has as much learning and growing to do as her son, if not more. 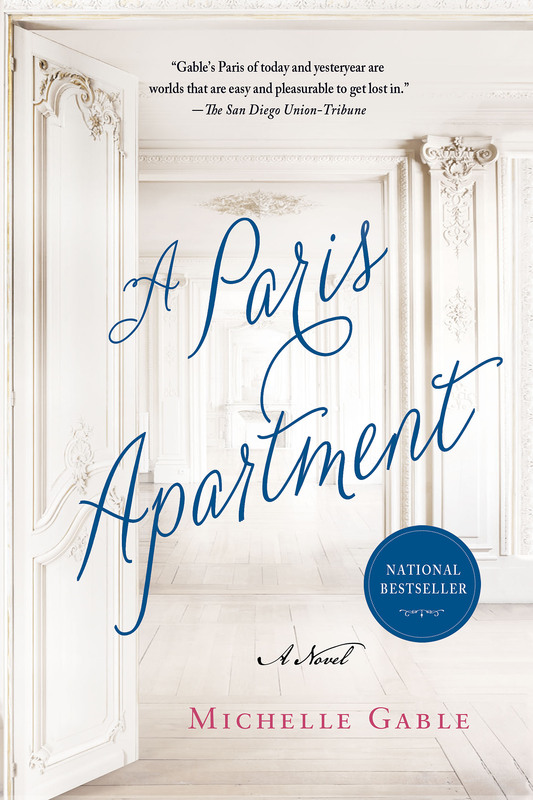 I had been meaning to read Michelle Gable’s A PARIS APARTMENT for a long time! It was on my “to be read” list last year when I was in Paris. My plan was to pick up a copy at Shakespeare & Company and to read while I was in Paris (because reading a book set in Paris, in Paris… I mean really, would anything have been better). Alas, they did not have a copy on hand. Plan foiled, I turned to other books on my near infinite list. Then last month, almost exactly a year later and on vacation again, I was wandering through Powell’s Books in Portland. Out of the bazillions of books, what should catch my eye but A PARIS APARTMENT. It was clearly meant to be.